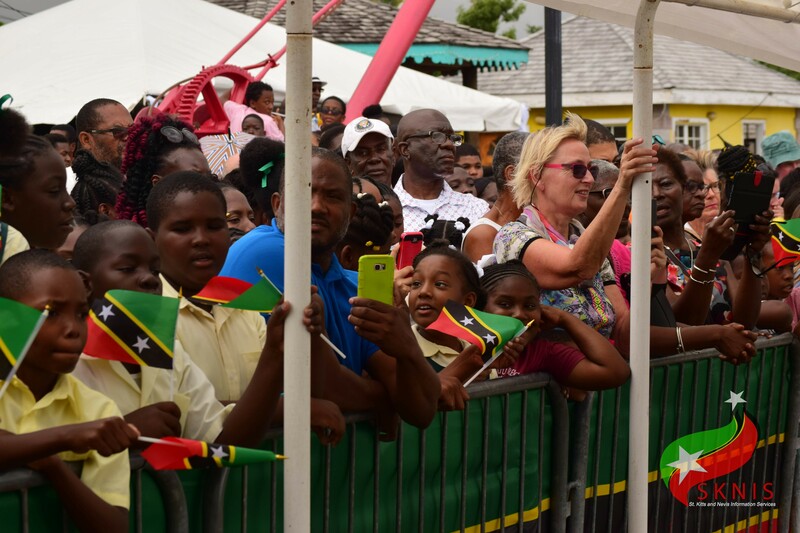 Locals and students alike align the pier in Charlestown to greet His Royal Highness The Prince of Wales and Her Royal Highness The Duchess of Cornwall. 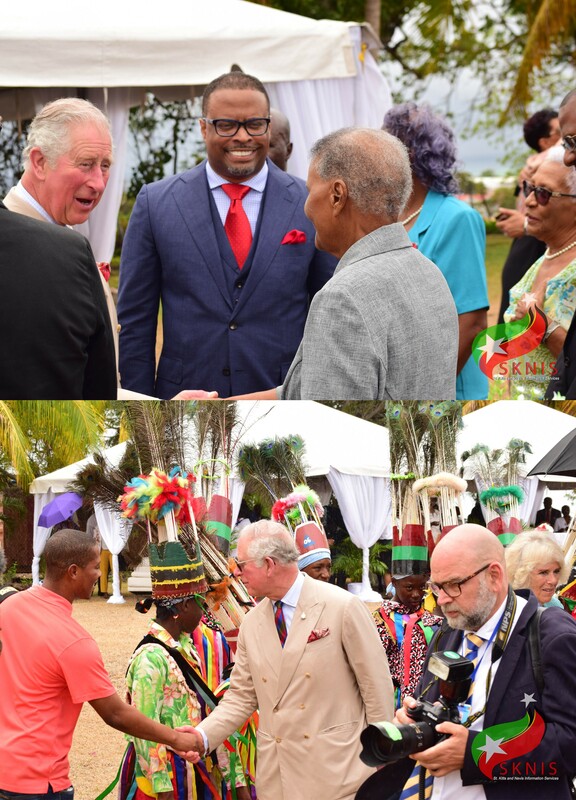 Basseterre, St. Kitts, March 21, 2019 (SKNIS): Charlestown Pier in Nevis came alive on the afternoon of Thursday, March 21 when Their Royal Highnesses The Prince of Wales and The Duchess of Cornwall graced the sister isle with their presence as part of their 12 day Caribbean tour aimed at celebrating the monarchy’s relationship with the Commonwealth. 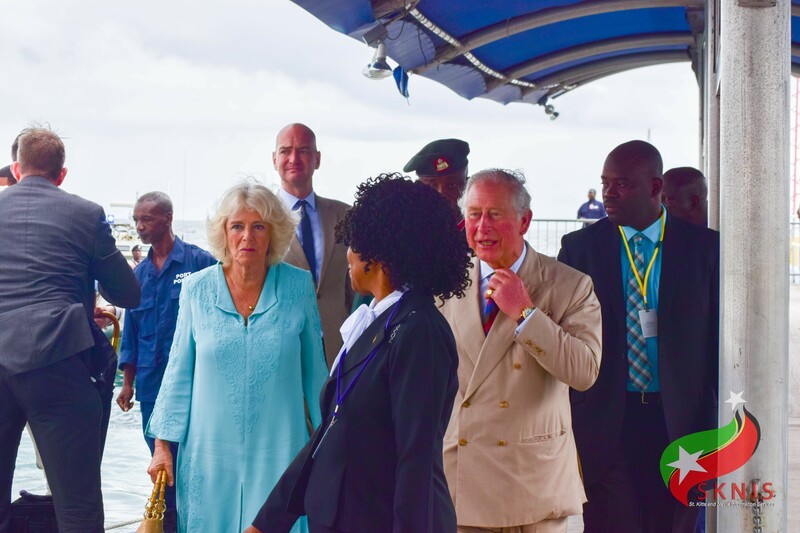 Their Royal Highnesses were greeted at the Charlestown Pier by scores of students and members of the public. 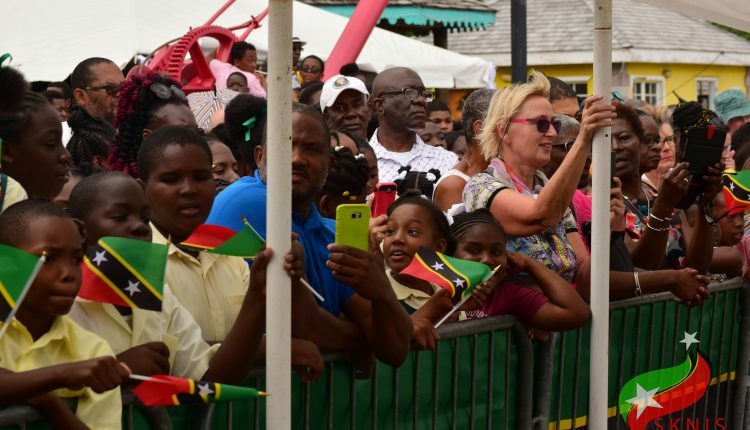 They then made their way over to another section of the pier where they were introduced to the Deputy Governor-General, Her Honour Hyleta Liburd, Premier of Nevis, the Honourable Mark Brantley and Mrs. Brantley, along with Members of the Nevis Island Administration (NIA). 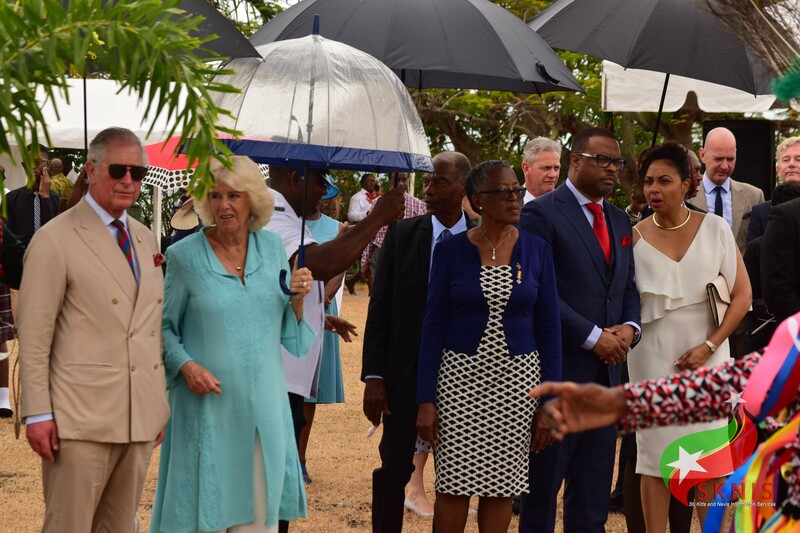 After departing the pier, the Royal Couple journeyed to Government House where they met with several persons within society. 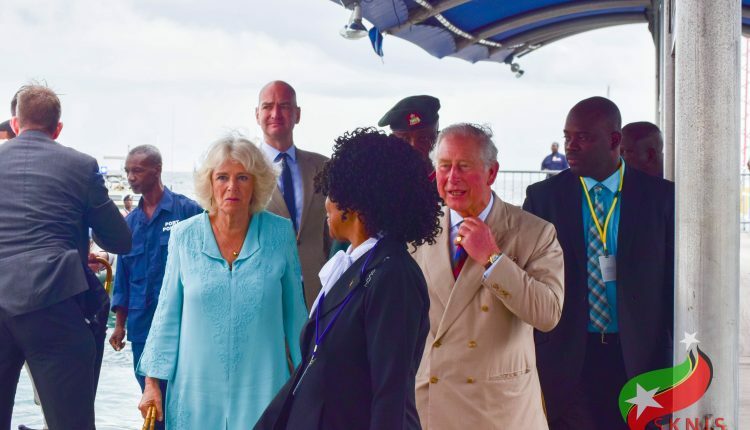 Her Honour Hyleta Liburd further explained Their Royal Highnesses’ interactions with the public. “They met with quite a number of persons there from all walks of life. 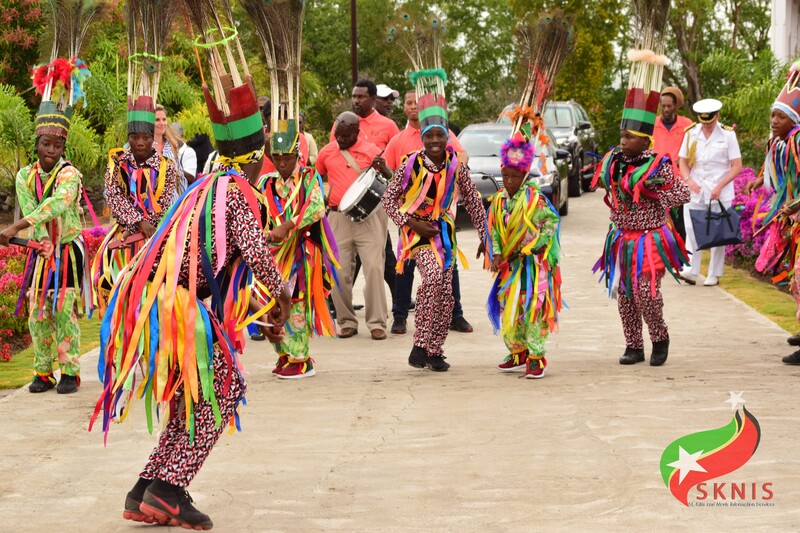 We entertained them with the Charlestown Primary Steel Pan and also a masquerade group, and the group from Bath Village did some music. 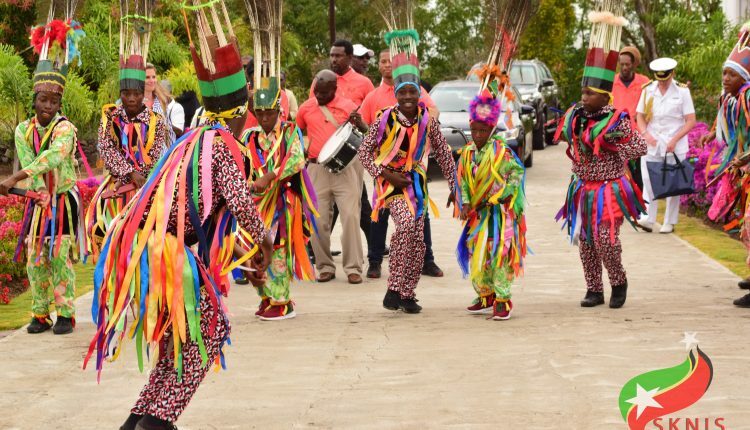 So, it was quite a lot of music and they just walked around and met a lot of people,” said the Deputy Governor-General. 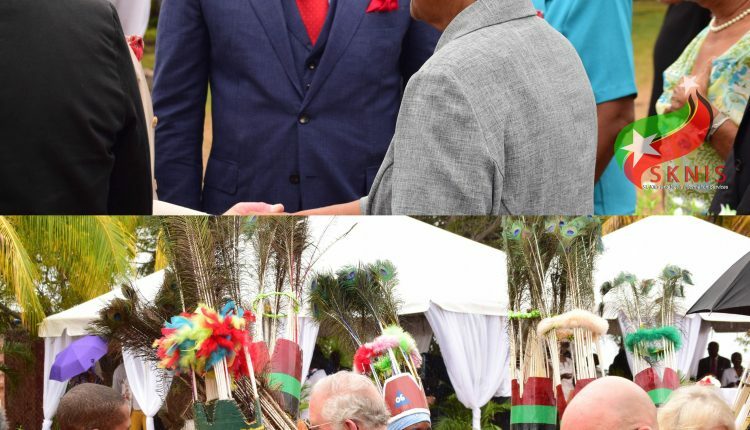 She noted that they appeared quite pleased with the visit and expressed how happy they were with the activities planned. “They seemed to have enjoyed themselves. They seemed to have had pleasure in seeing what was there. They enjoyed the view, the music. They enjoyed everything according to feedback from them,” she added. 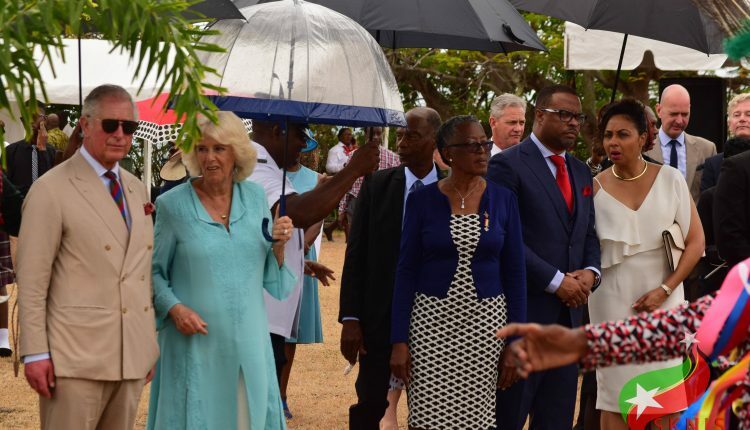 Their Royal Highnesses The Prince of Wales and The Duchess of Cornwall signed the Visitors’ Book and exchanged gifts with the Deputy Governor-General, Her Honour Hyleta Liburd.